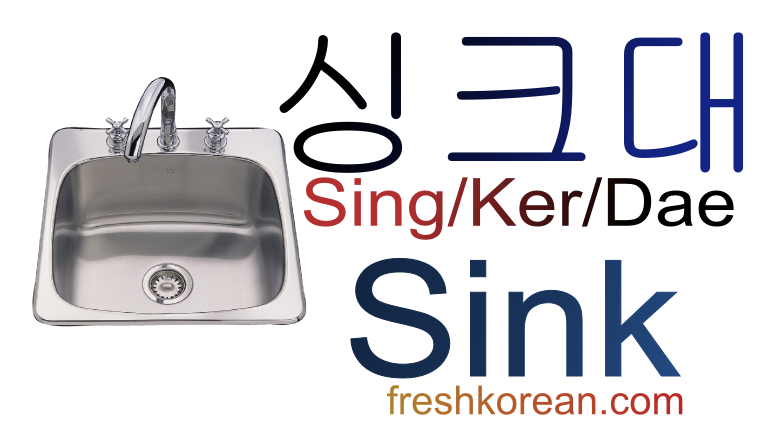 Has this the 3rd Rooms around a house word of the day. 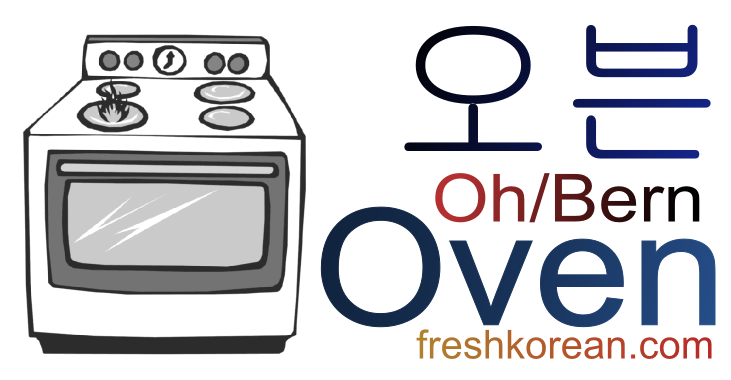 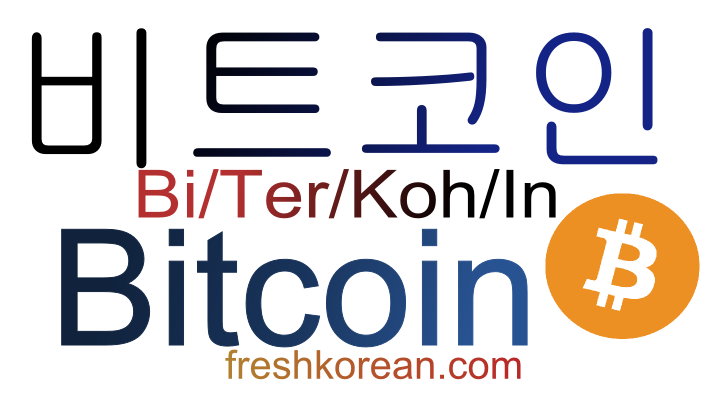 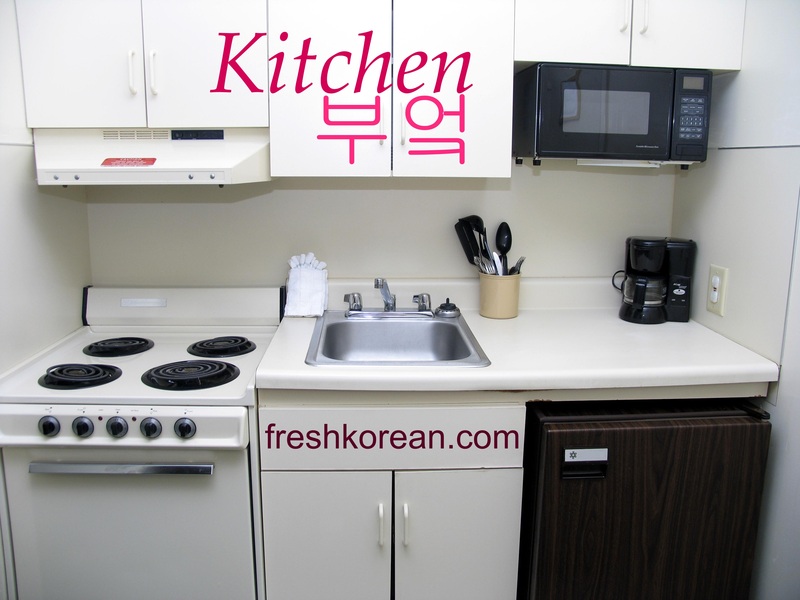 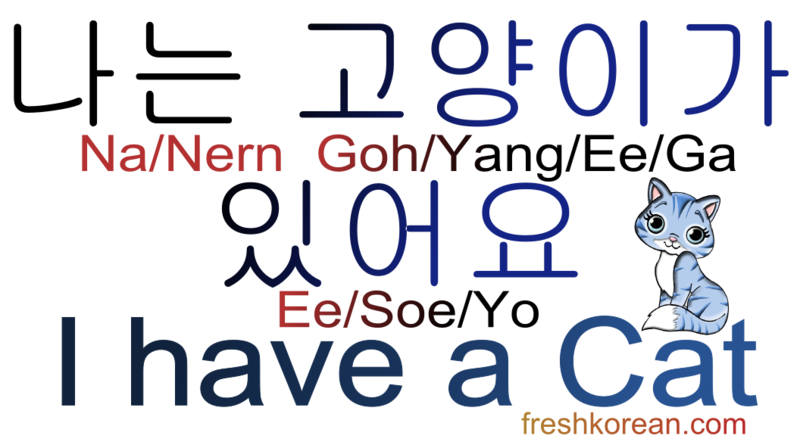 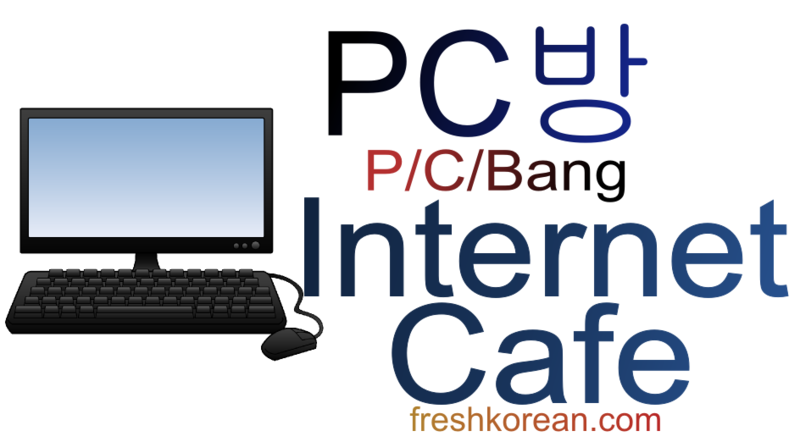 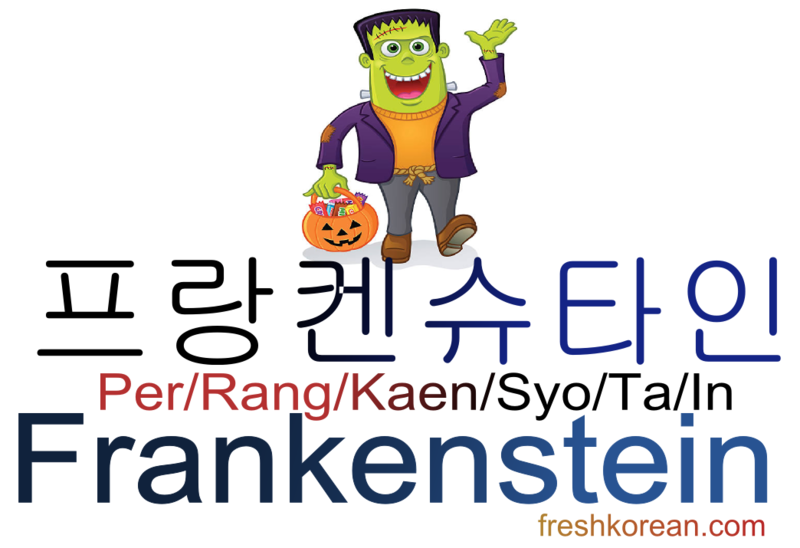 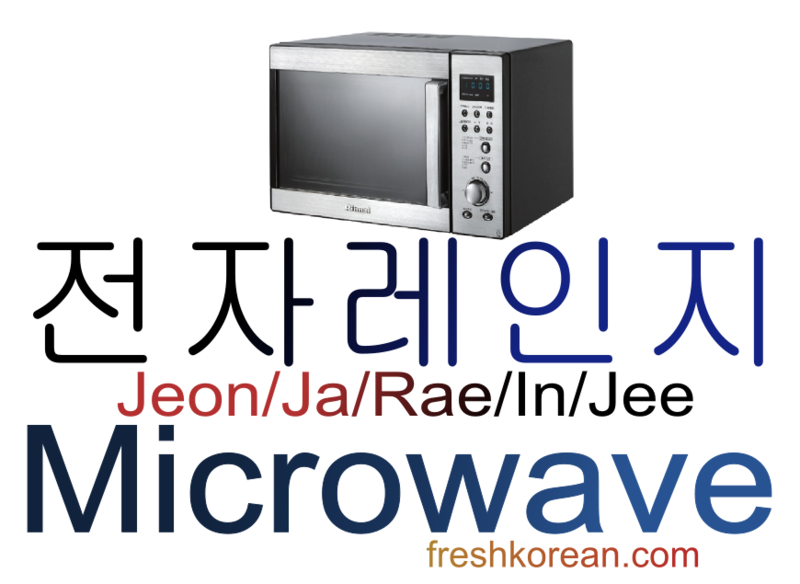 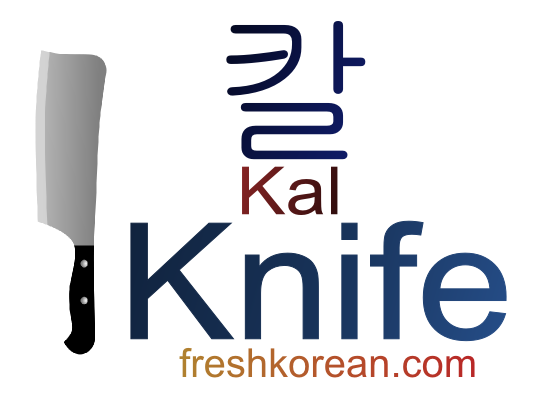 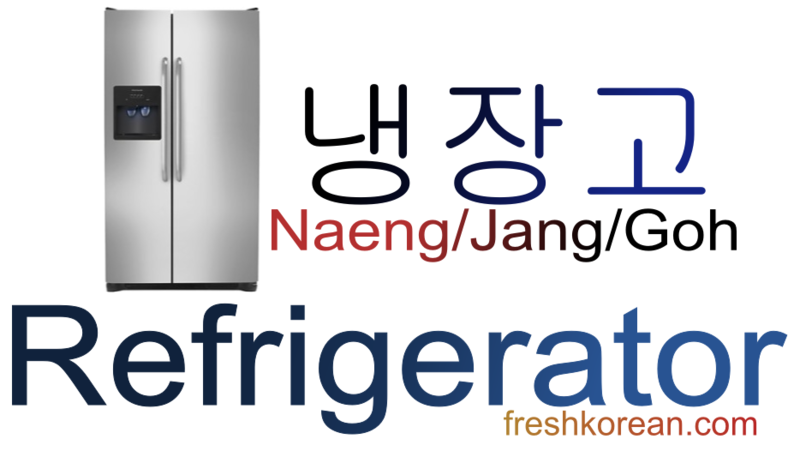 Today we are moving into the Kitchen or in Korean 부엌. 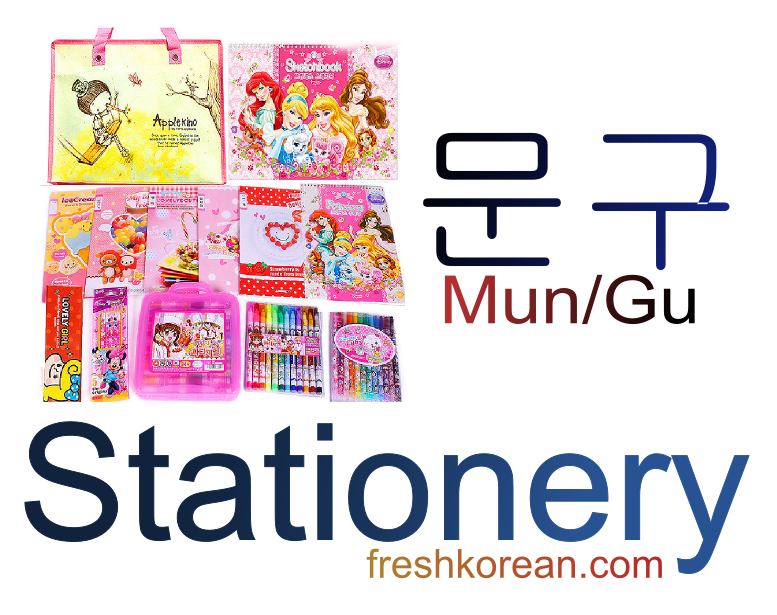 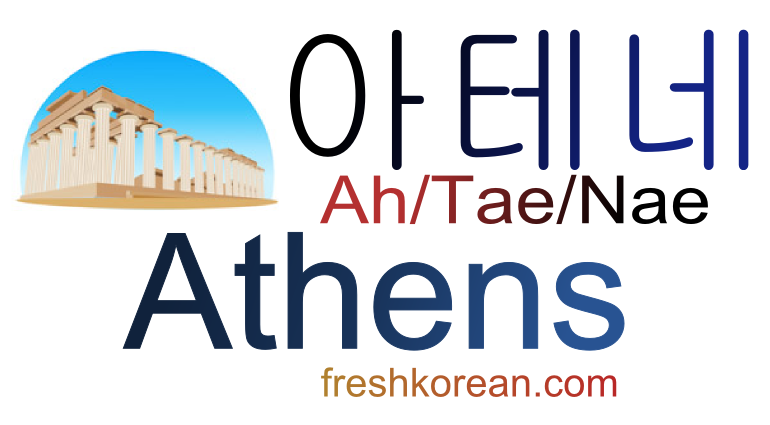 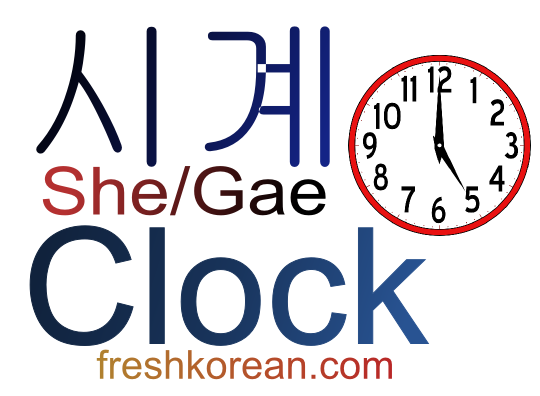 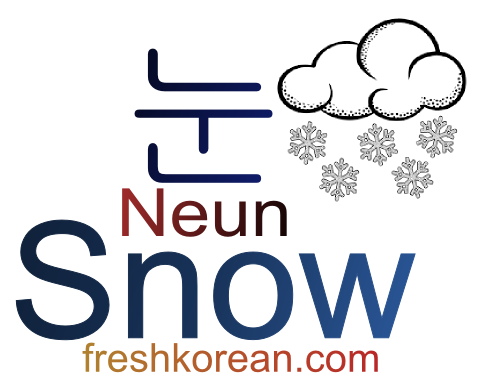 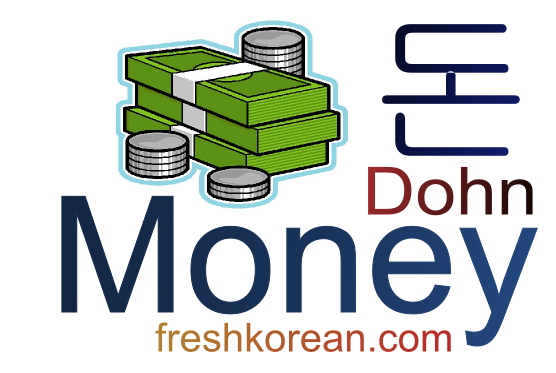 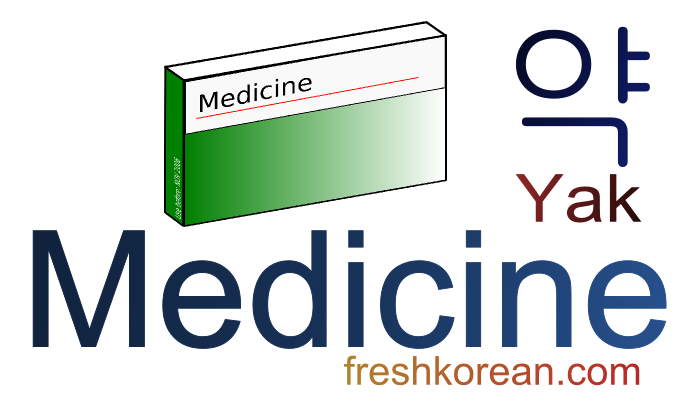 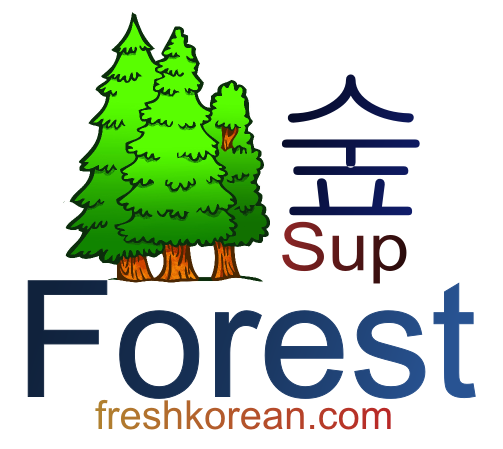 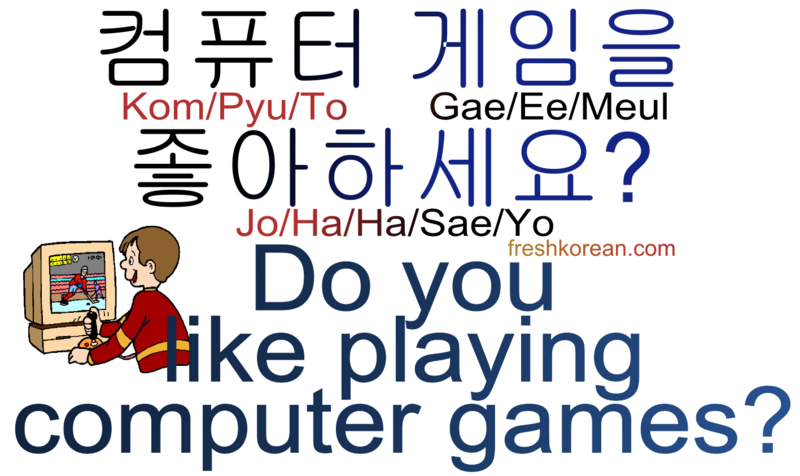 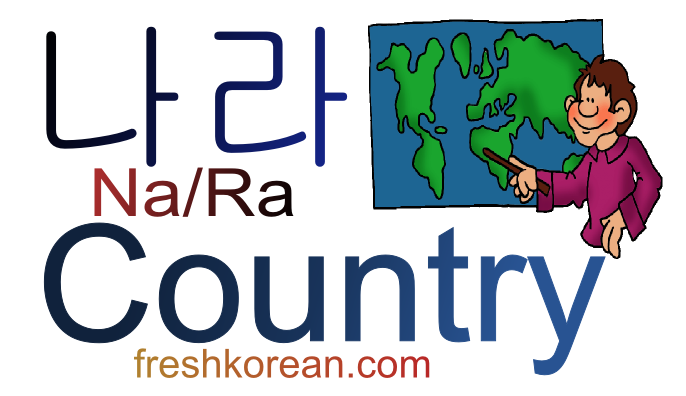 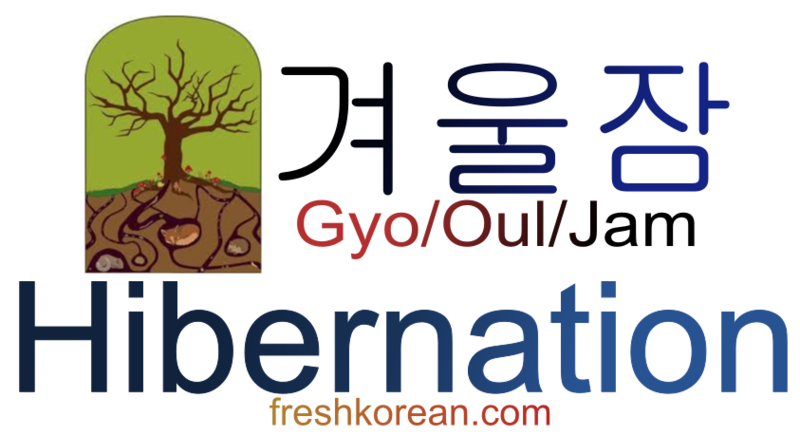 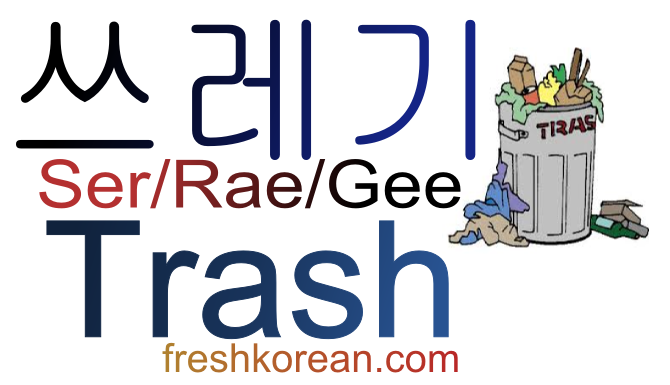 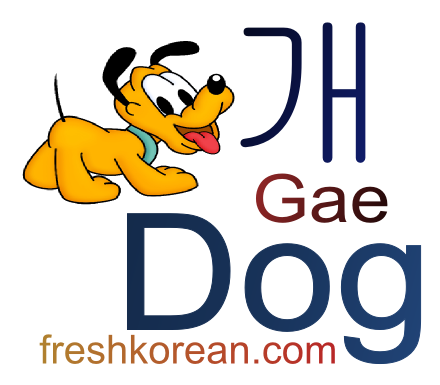 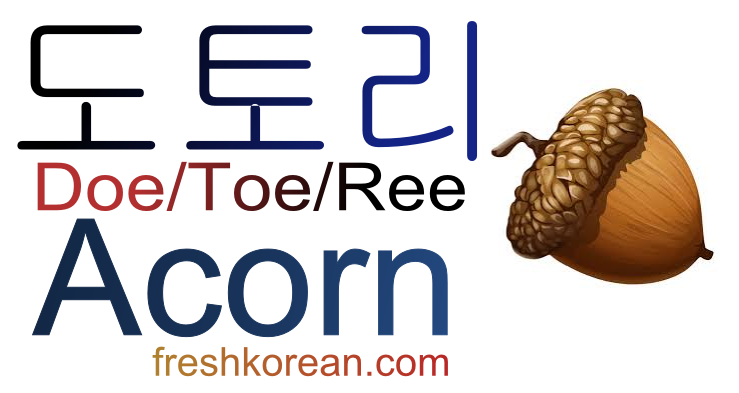 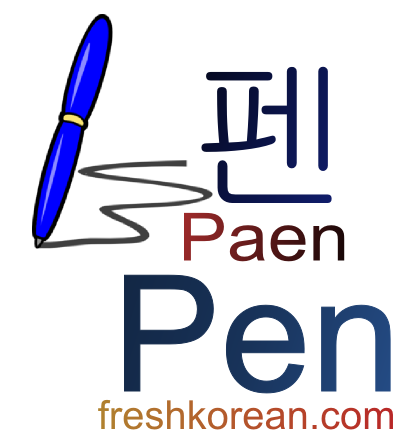 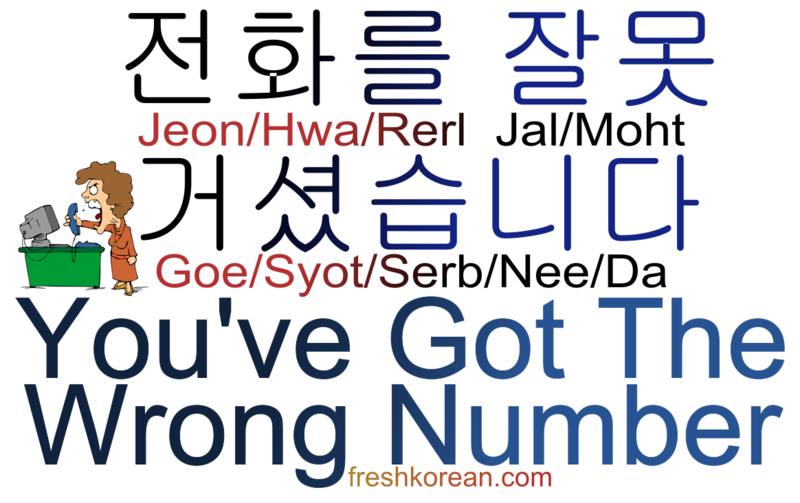 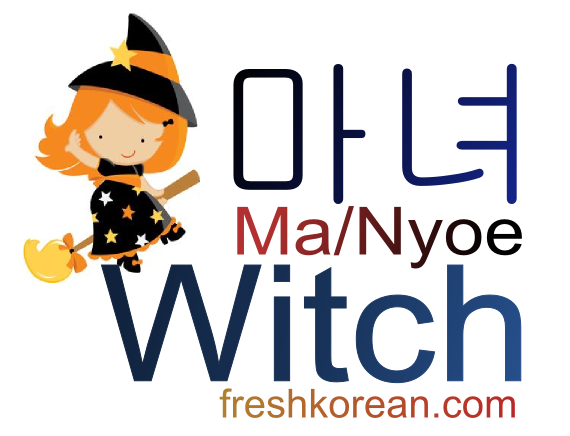 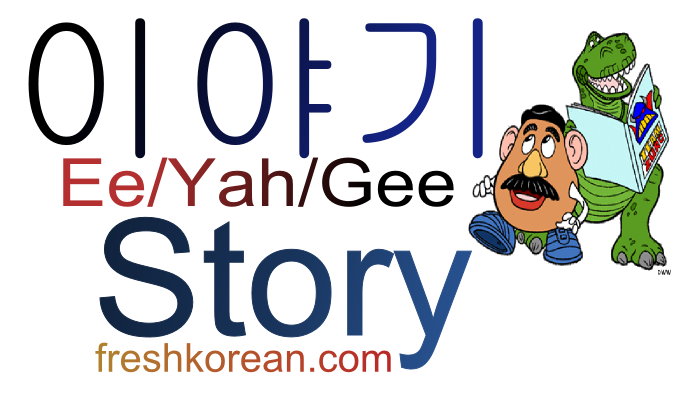 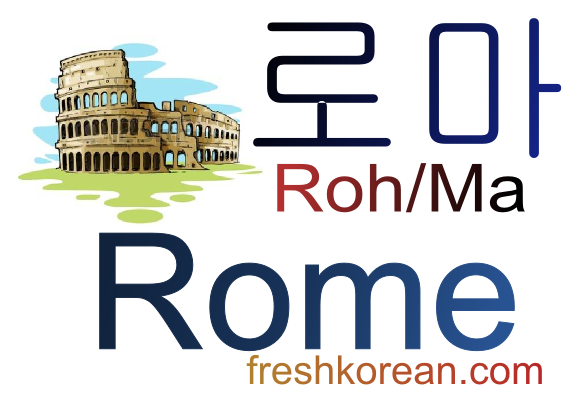 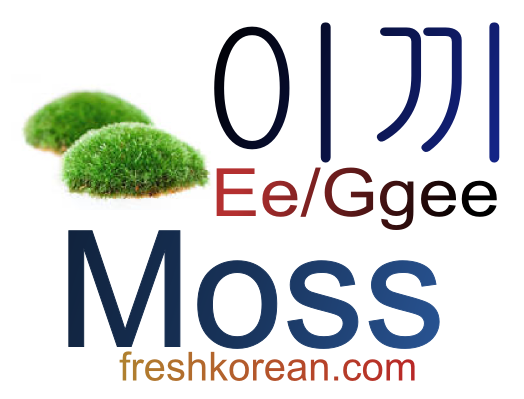 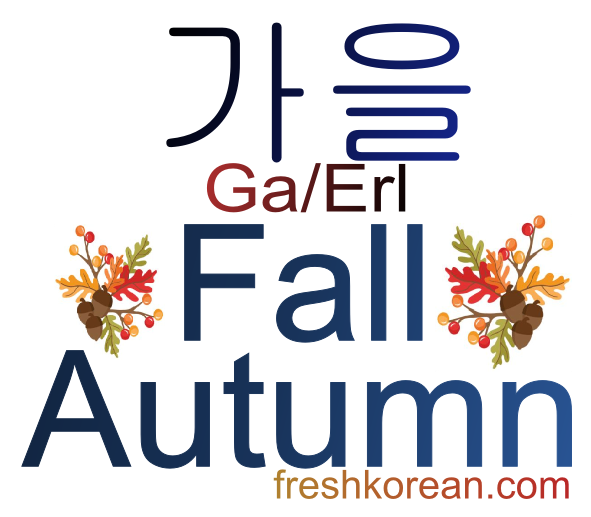 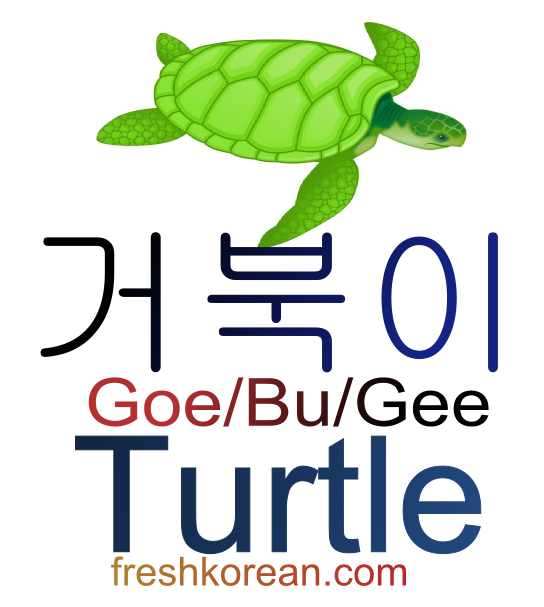 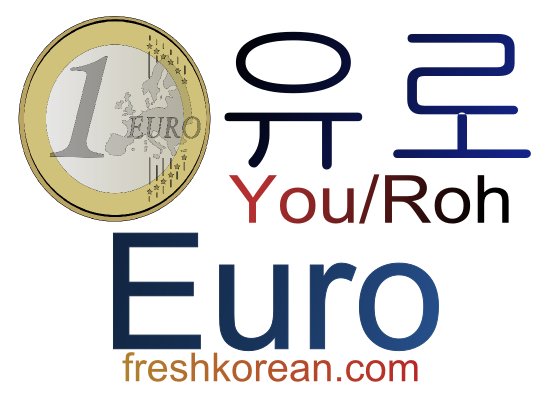 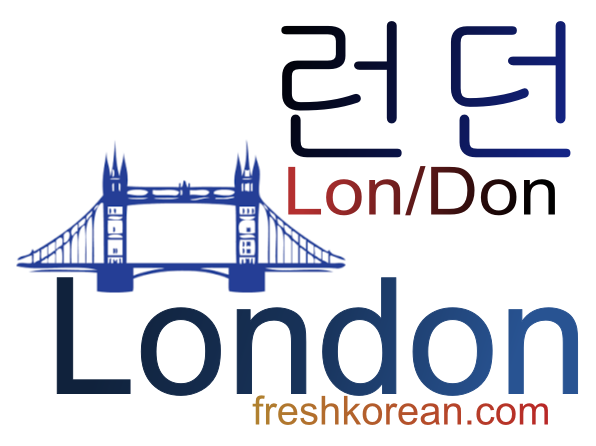 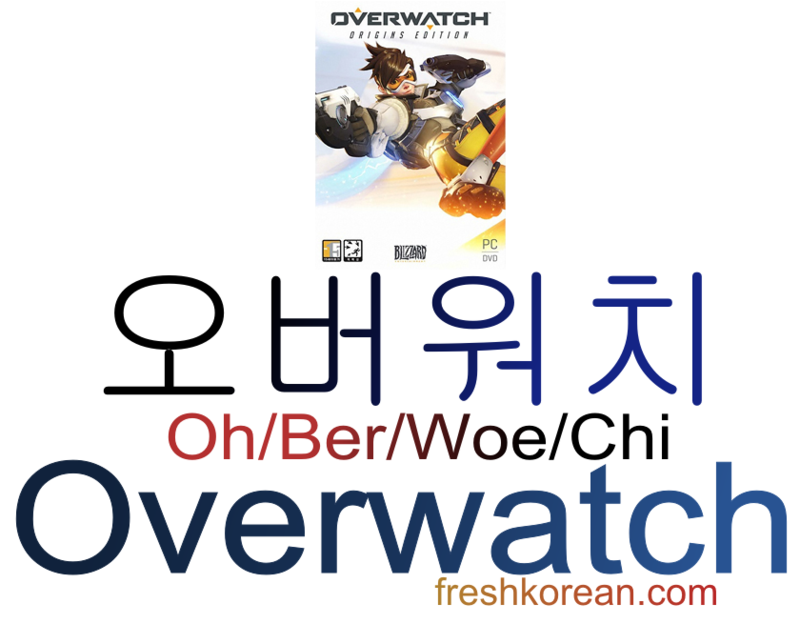 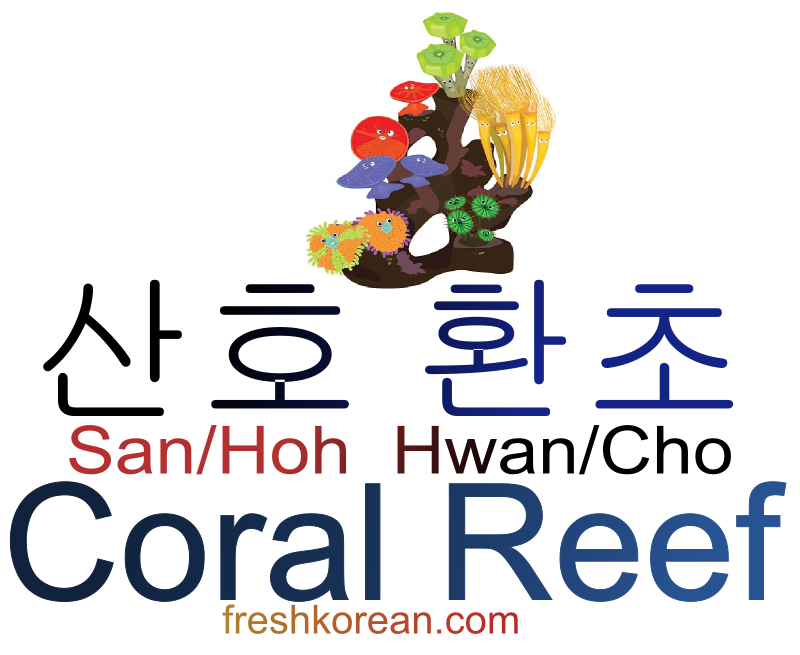 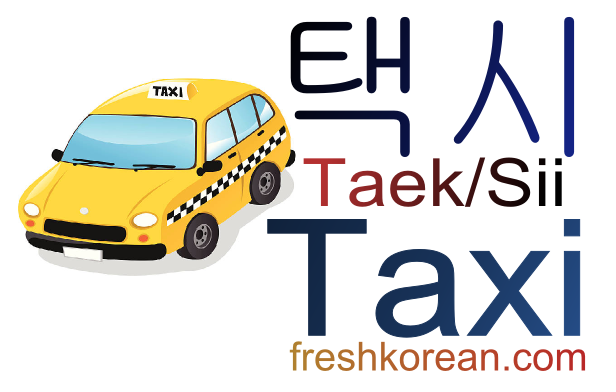 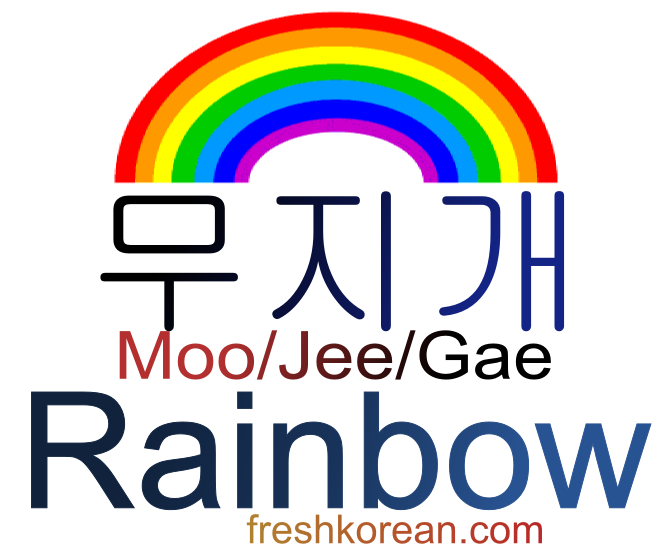 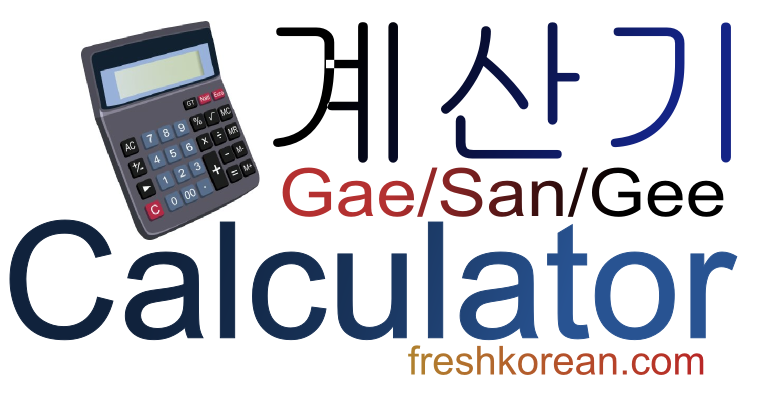 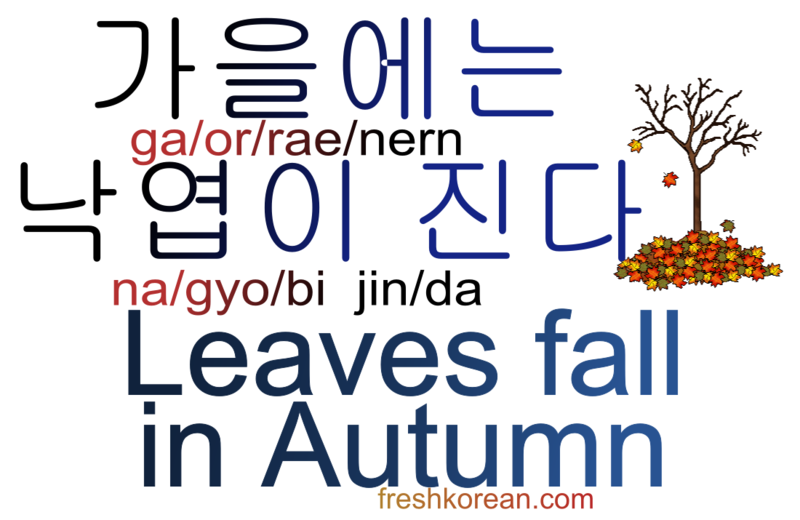 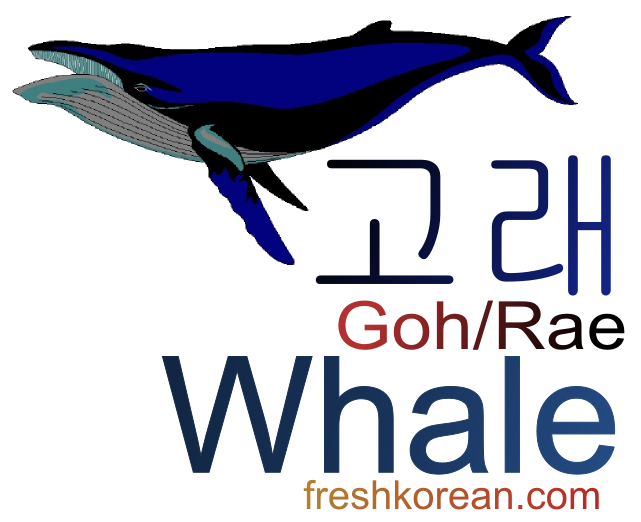 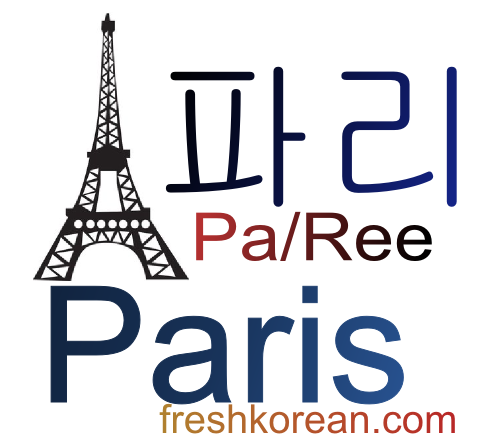 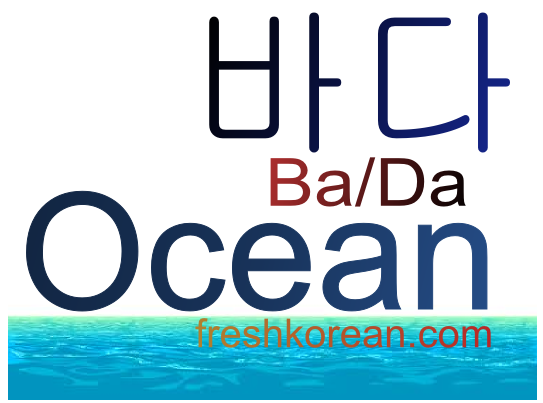 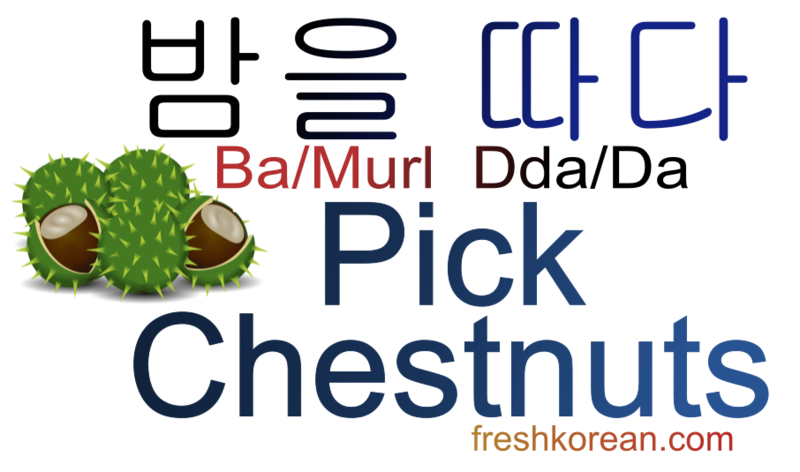 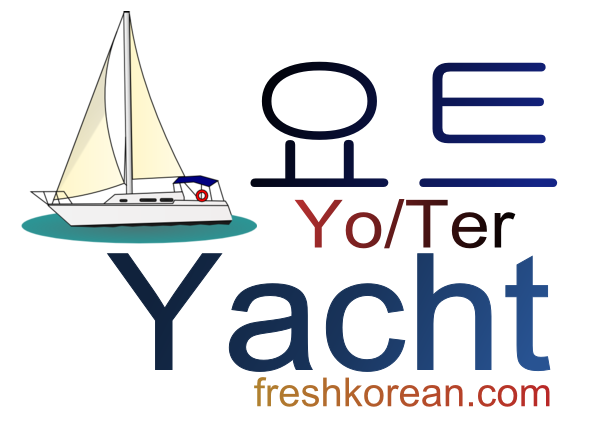 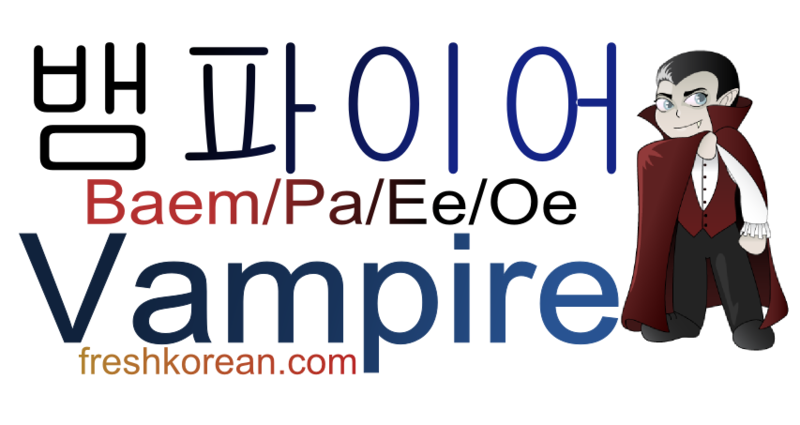 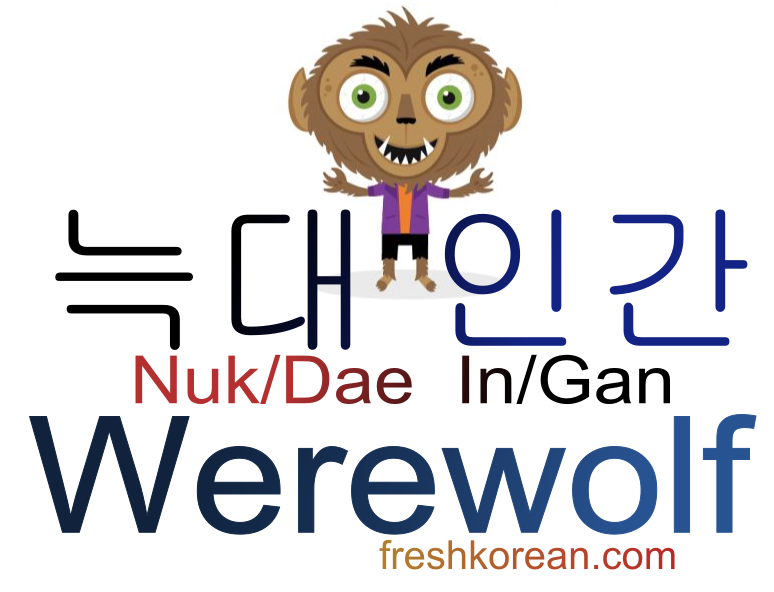 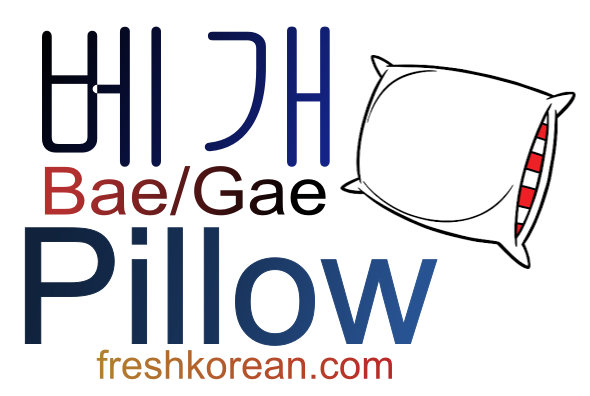 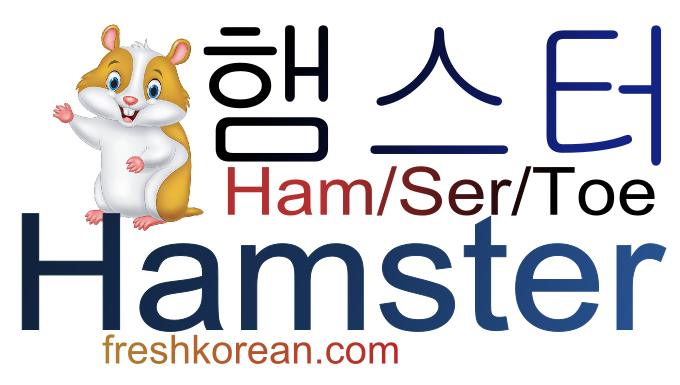 부엌 is an interesting word as it is one of only a few to have the ᄏ second consonant. 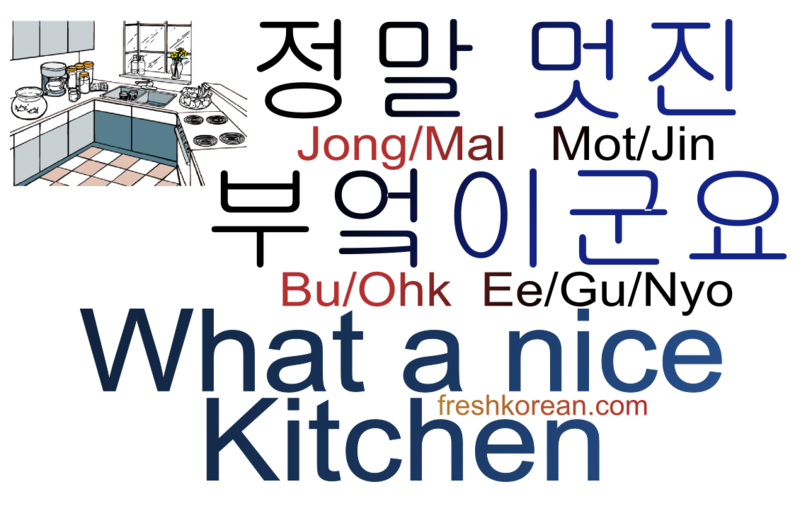 Kitchen can be also be called 주방 (Jew / Bang) however this is a little old fashioned.